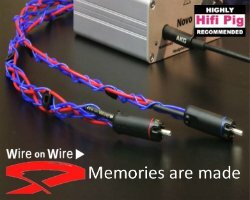 Wire On Wire will be demonstrating “how to explore the full potential of your existing Hifi system” with their new Experience880 tuneable interconnect, at this year’s North West Audio Show. 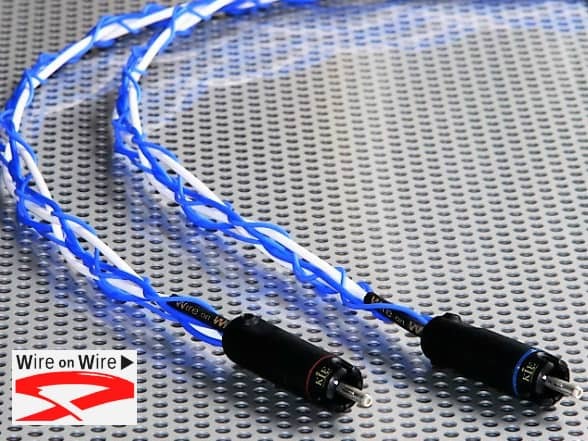 “People are often surprised at how good their existing systems are with the right cable-tuning and we will be demonstrating two key presentations to show the unique capabilities of our REDpurl™ cable geometry”. says Wire On Wire’s founder and designer Chris Bell. Chris will be partnering his cables with 3SquareAudio’s loudspeakers with their first-order cross-overs and for the first time this year, Music First Audio’s transformer passive pre-amp.